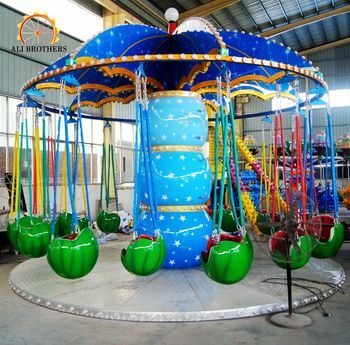 Fruit flying chair represents one of the most classic amusement rides, because of its simple and beautiful movement. 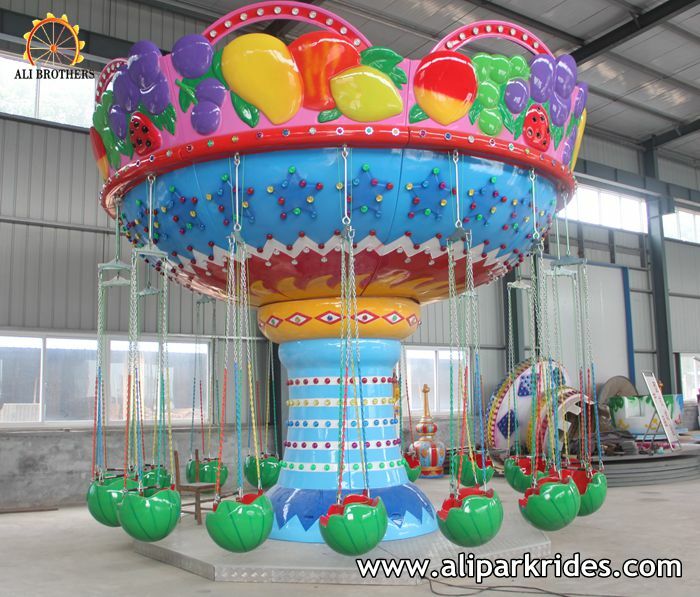 Passengers are simply sit on the chairs and have the sensation of flying in the sky. 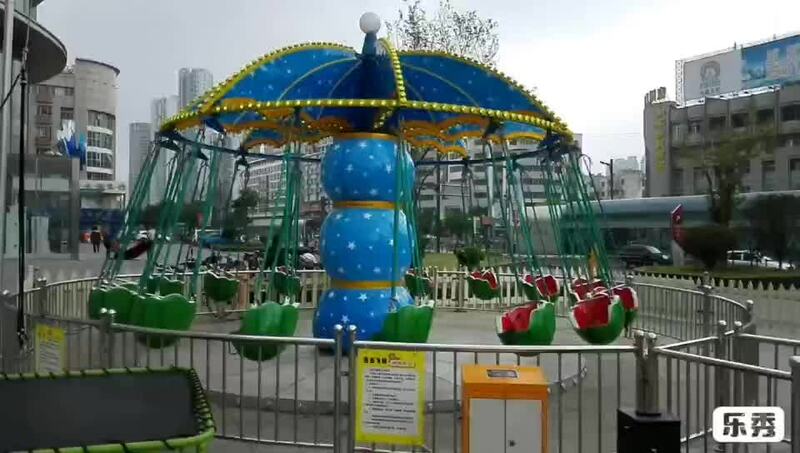 Fruit flying chair's cabins are like watermelons and there are fruit decorations all over the top of the flying chair. 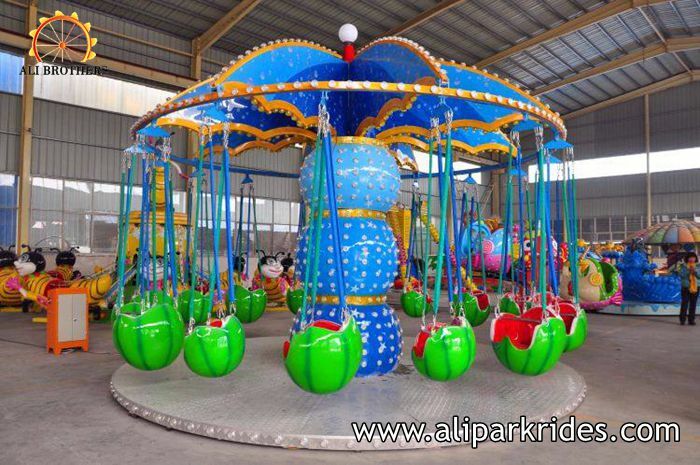 All families, kids and adults love this ride and enjoy its beautiful theme and decoration. 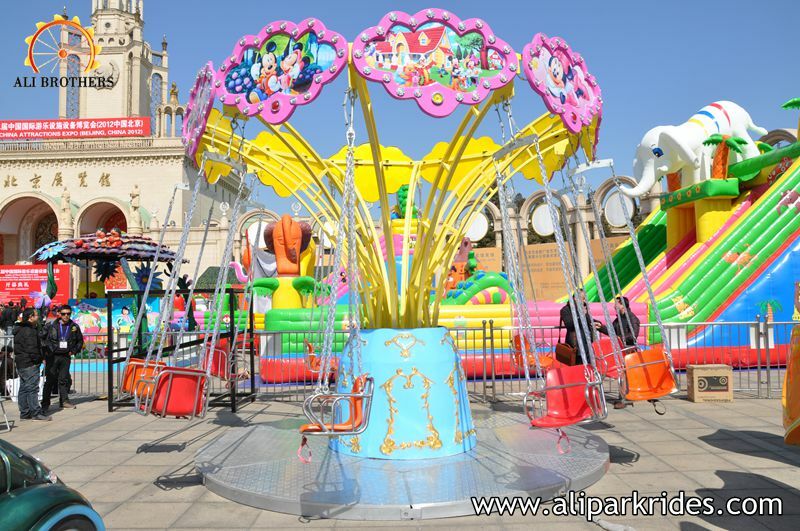 China Amusement Rides Professional Manufacturer ! 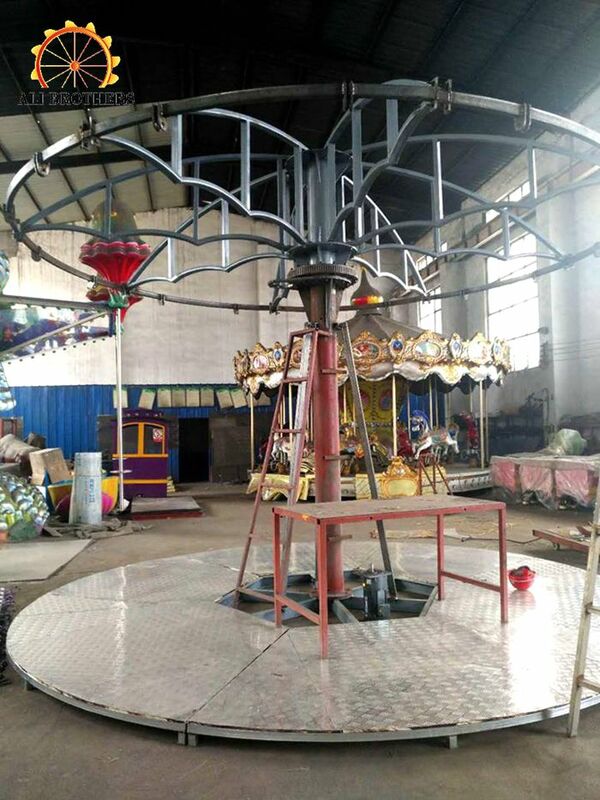 Welcome your inquiry and visting to our company !